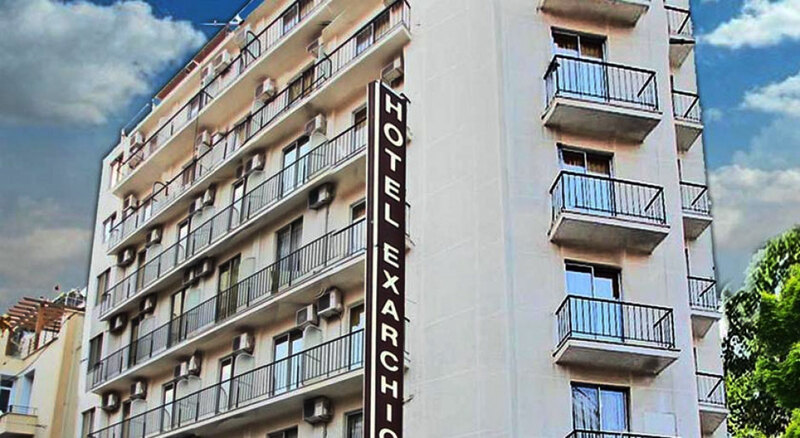 Exarchion Hotel is located in Exarchia square, one of Greece bustling resorts known for its constant activity day & night. 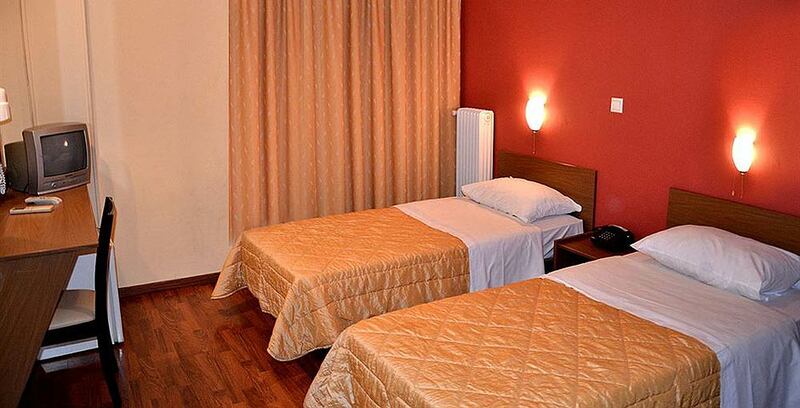 Our hotel is situated in the center of town with all the resorts amenities and facilities on your doorstep. 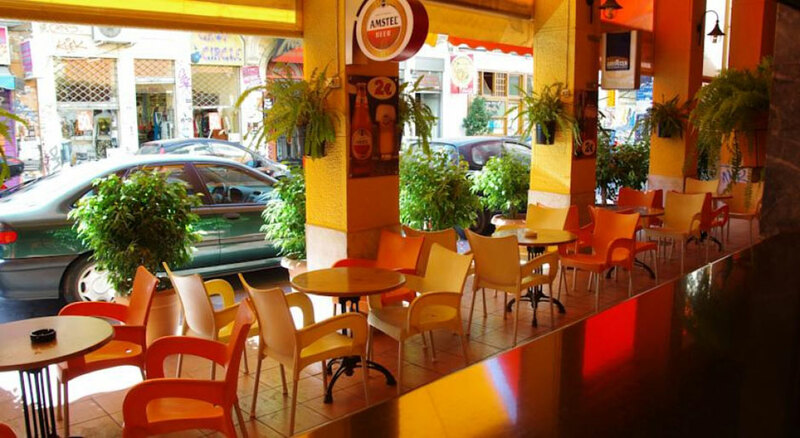 A variety of cafes, restaurants, tavernas and bars can all be found close by. 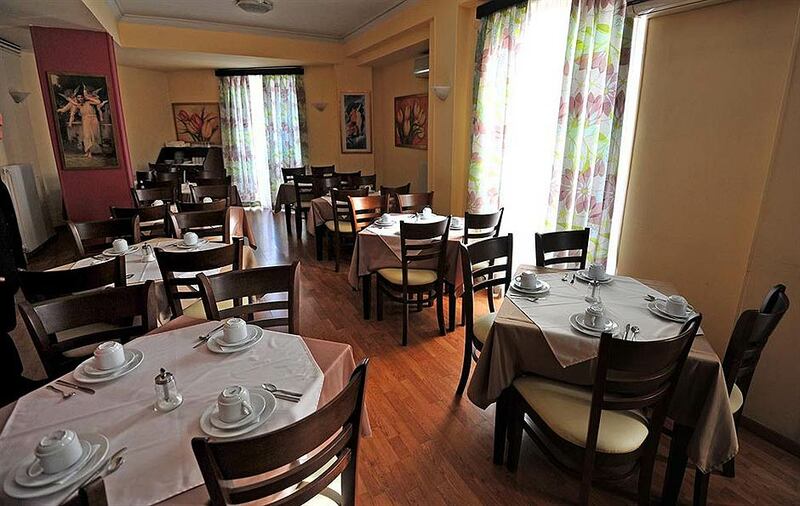 The Exarchion Hotel has been designed to meet the needs of the most discerning business and leisure travelers; we are very proud for our repeat customers over the past 15 years. 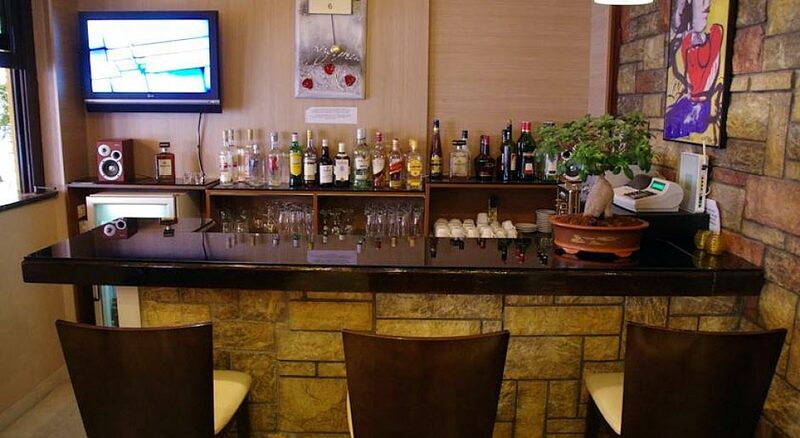 The Exarchion Hotel is within close proximity of the Acropolis and most of Athens sights and attractions. 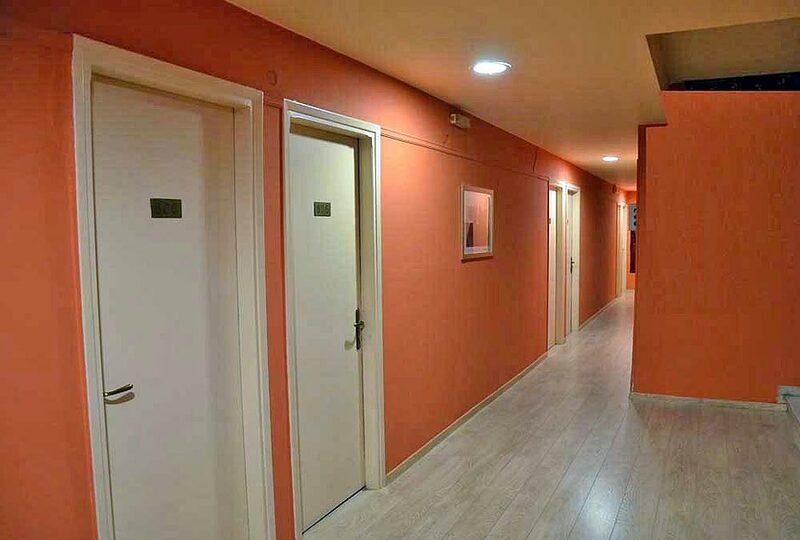 Its privileged central location provides you with a variety means of transport connecting you to all the places of interests in and around Athens. 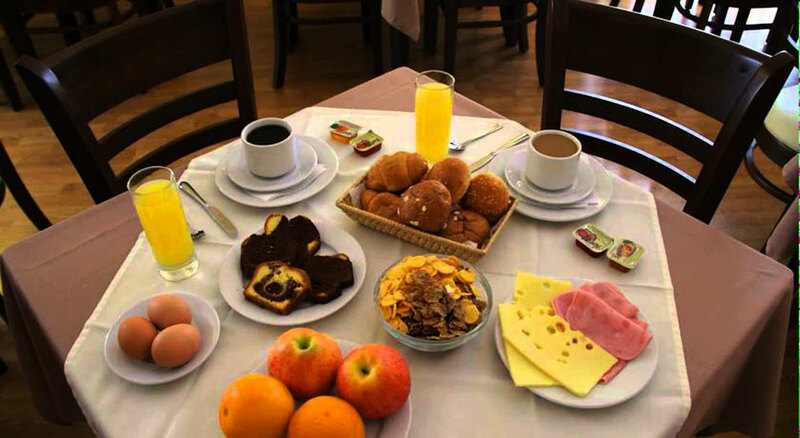 The hotel is located on Exarchion Square in the heart of the business and shopping center of Athens and within walking distance of the Acropolis, the Old City (Plaka) and most of Athens sight seeing and attractions. Not far away is Acropolis, the sacred rock that has majestically stood as the symbol of Athens. A unique archaeological park featuring temples, theatres, cemeteries and the ancient market place surrounds Acropolis. The National Archaeological Museum with its countless treasures and exhibitions is just five minutes walk. 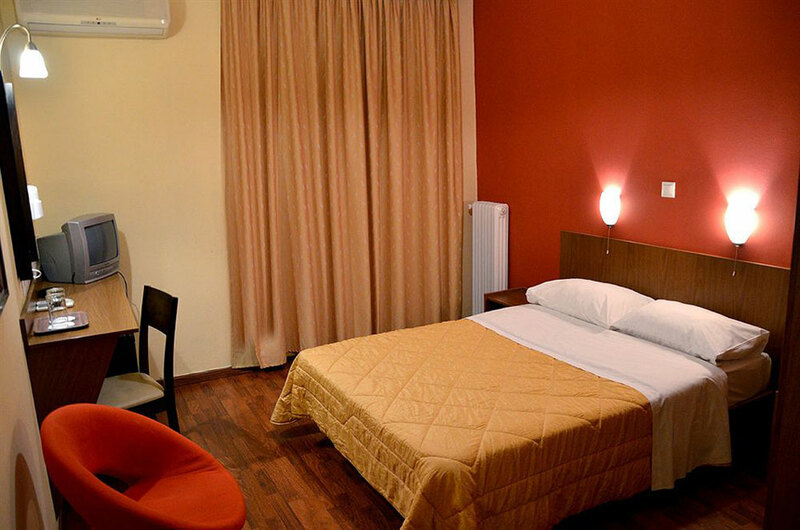 At the Exarchion Hotel we are ready to welcome you and offer you a perfect accommodation. 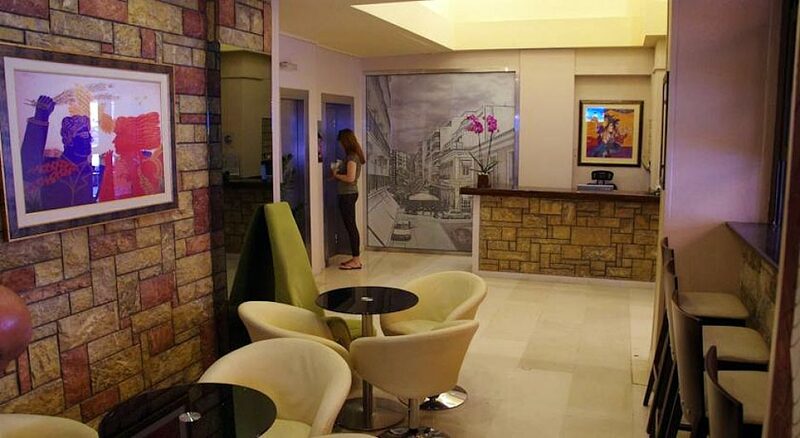 You can be guaranteed a warm welcome and friendly service at our hotel!